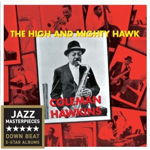 All About Jazz is celebrating Coleman Hawkins' birthday today! 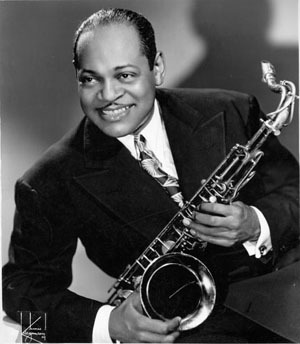 Coleman Hawkins single-handedly brought the saxophone to the prominence in jazz that the instrument enjoys. Before he hit the scene, jazz groups had little use for the instrument. One player (forgot who) said, with all due respect to Adolph Sax, Coleman Hawkins invented the saxophone." Hawkins, or Bean", as he was known as, started playing cello at a young age before switching to the saxophone... Read more.